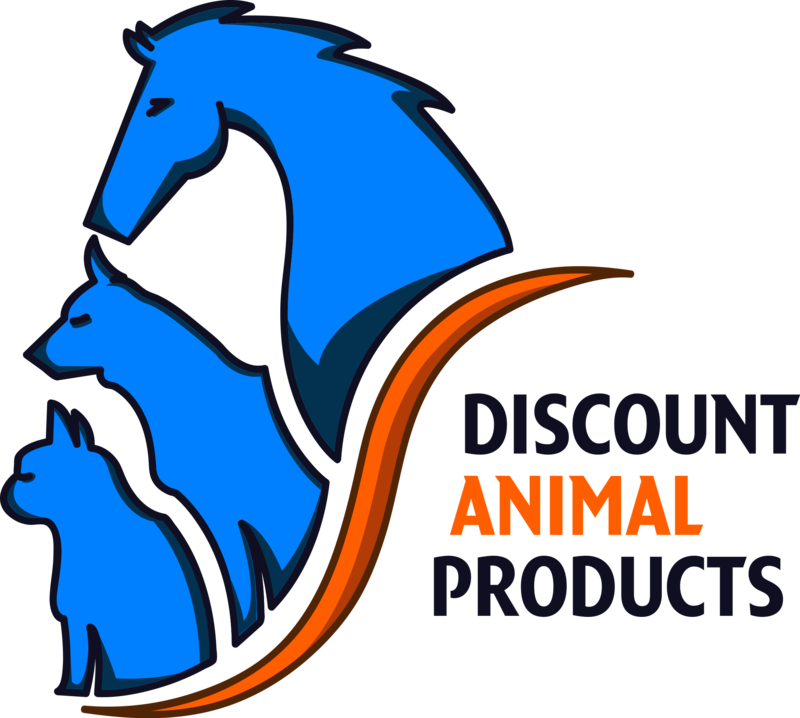 Welcome to the Discount Animal Products blog! We’re so excited to launch our new website this week. I’m Sarah, a Bachelor-qualified veterinary nurse, with a special interest in equine medicine, and the other members of our team include experts in the animal and pet care industries, some with experience of over 40 years. Not only do we aim to bring you the latest and most effective animal health products on the market, at the best prices, we hope that you will find our blog interesting and informative. Should you ever need to contact us, just click the tab above and you’ll be able to reach us by completing the form.